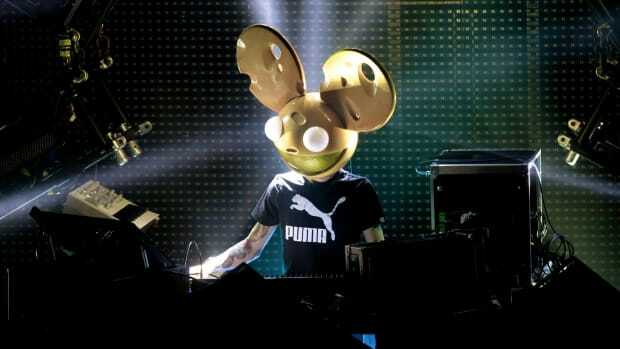 Two weeks ago, deadmau5 revealed that he was gearing up to announce the dates of the Cube V3 tour. 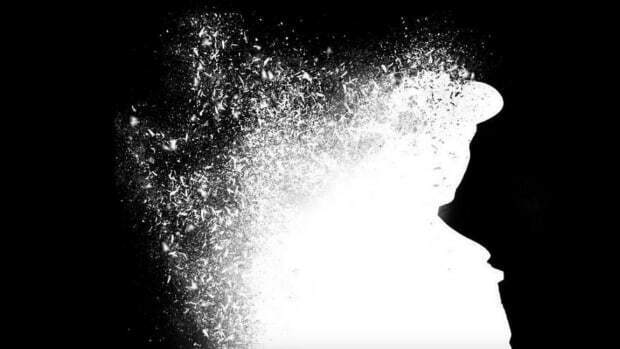 Although the full list has not found its way to the public quite yet, he&apos;s shared a solution that may help keep ticket scalper bots at bay. 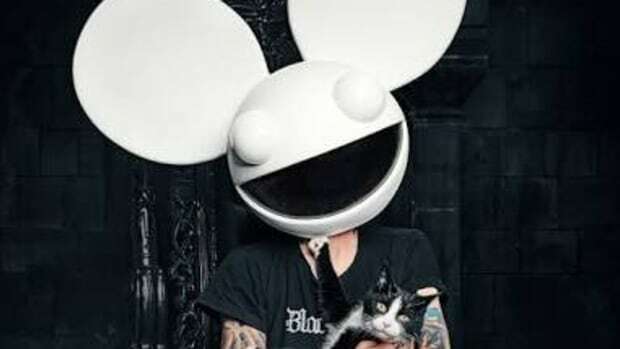 In a video shared via his social media accounts, deadmau5 (real name Joel Zimmerman) said that the "crazy number of tickets that are ripped off by bots" had made problems leading up to previous tours. 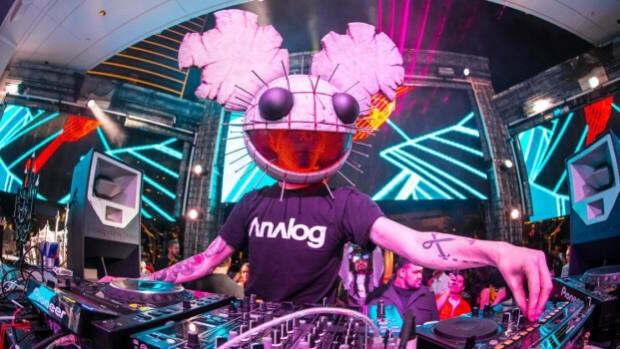 By utilizing the Ticketmaster Verified Fan technology, he hopes to ensure that more tickets will find their way to his fans first and foremost. 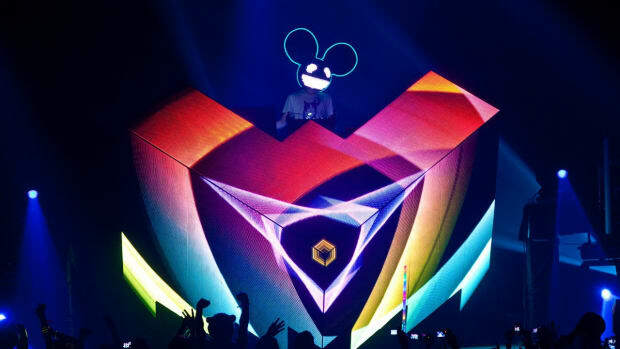 As an aside, Zimmerman also mentioned that following a North American tour, he planned to take the Cube 3.0 worldwide. 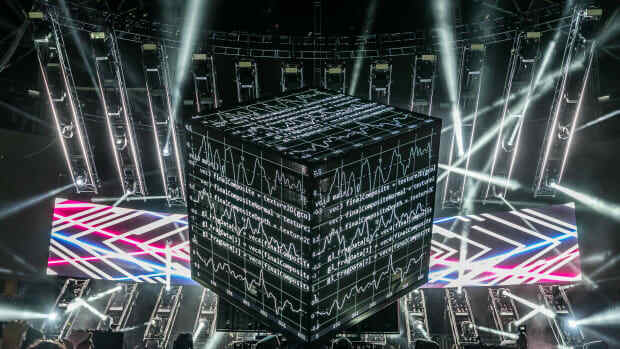 The stage show will make its grand debut at the end of this week during the 2019 edition of Ultra Music Festival. The Verified Fan system calls upon attendee hopefuls to register ahead of time so that Ticketmaster&apos;s algorithm can analyze them and verify their legitimacy. 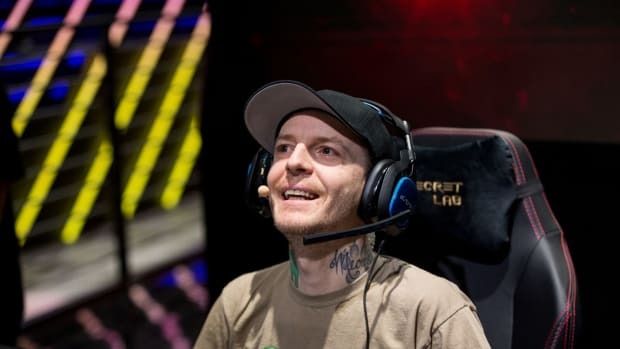 Registration for deadmau5&apos; Cube V3 tour closes on April 1st, 2019. For more information or to register, visit the Ticketmaster website.